CAR: Thanks Buy Wise Auto Parts! Thanks Buy Wise Auto Parts! Showing local auto repair shops the alternative shop management solution to help them save time and money, CAR! Two nights this week we were the guests of Buy Wise Auto Parts in their "Continuing Education Seminars" for the shops that they serve. They allowed us to show local auto shops how to transform their business with the process that CAR helps them implement. We can't thank the team Buy Wise Auto Parts enough for all of their support. 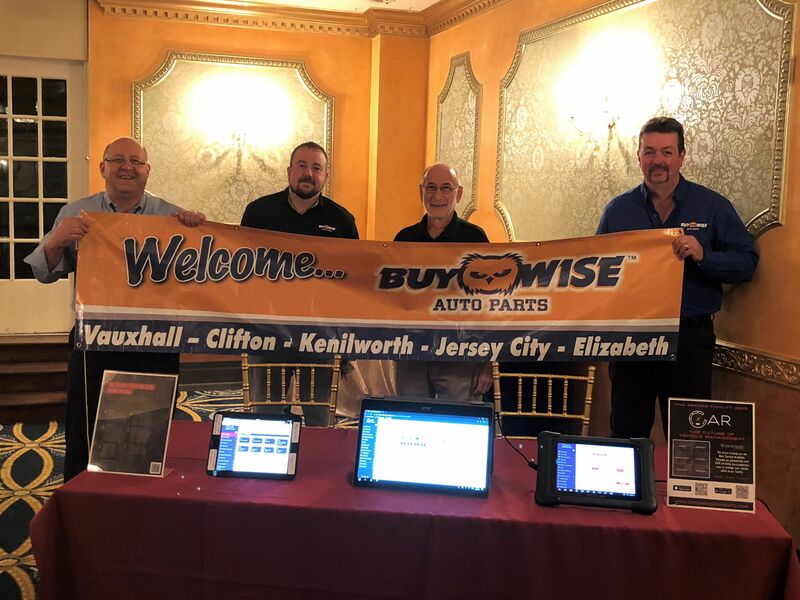 If you're in NJ and you need a strong partner to help your shop succeed, look no further than the team Buy-Wise Auto Parts!